CSA Software strives to ensure that each software implementation of our freight forwarding solutions becomes a close relationship of mutual benefit, and not just an interface between a software vendor and a customer. We are not a programming mill with rampant turnover, and all of our programmers are seasoned professionals that reside here in the in the United States. 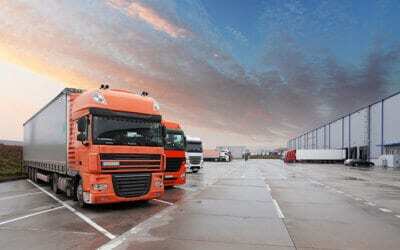 We offer full-service freight forwarding solutions for Domestic, international, Warehouse, and Accounting operations. Our cloud based software is the best choice for freight forwarders, air cargo, ocean freight, air freight operations, and more! CSA Software will help you set up the systems your freight forwarding, and logistics business needs now, and provides you with the tools and resources you will need for your business’s future. And when you need support…it’s always good to hear familiar voices. 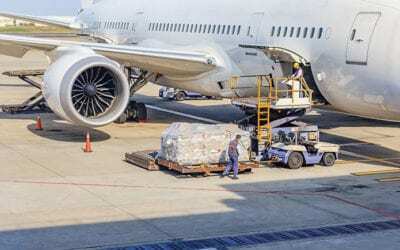 Flightstats flight scheduling technology offers a superior means of finding the best flight for a particular shipment, saving you time and improving the quality of service your business can deliver to your customers. Real-time API to tender shipments to Forward Air and receive statuses and invoices. EDI interface for shipment tender, statuses, and invoicing. Automatically interface to the NextGen network of Cartage Agents. Utilize the NextGen “Easy Button” from within World-Trak to immediately place your alert and other documents into their system. Receive statuses and hard copy POD automatically into your World-Trak shipment – all realtime without EDI. Eliminate the need for phone calls other than exceptions. Interface to the Freight Force network of cartage agents. Tender alerts to and receive statuses and Invoices from any Cartage Agent utilizing the Crown Data system- directly from within the World-Trak TMS utilizing EDI. International E-AWB and flight status tracking. Ocean shipment and container tracking. Take advantage of some of the largest internet based freight matching services in the industry all from your CSA Software suite of products. The World-Trak TMS has a state-of-the-art interface that allows you to handle your FTL seamlessly and with increased efficiency. Get mileage, maps, and directions. Cartage Agent and Linehaul rates. Global freight visibility platform for shippers, brokers and 3PLs to get real-time visibility on the freight they have given to 3rd party carriers. Make certain your denied party search is executed and do it automatically from the World-Trak TMS . Automated Export System – Get all the benefit of AES Direct without leaving the CSA suite of software products. Cloud-based Customs product designed to interface seamlessly with World-Trak TMS.